American Law Firm Capital, LLC is a specialty finance company that services exclusively the U.S. Plaintiff Trial Lawyers. Our focus is funding complex litigation in Mass Torts, Class Actions and Personal Injury cases that are often medically related. The American Law Firm Capital (“ALFC”) team of lawyers, executives and other core staff professionals have combined over 50 years of experience in providing alternative capital solutions to law firms and their clients. Our awarded team is considered a leading expert in this unique asset class of lending. 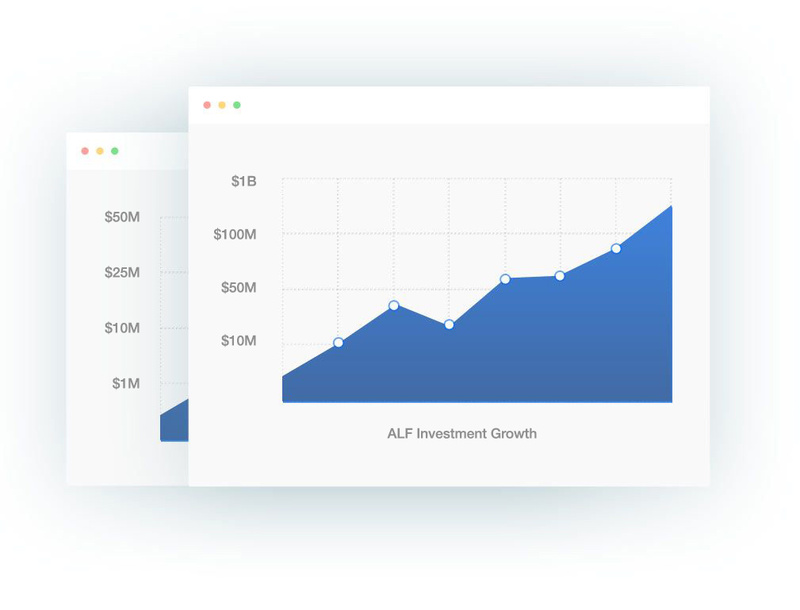 The Law Firm Funding Model offered by the team at ALFC has been developed over the past eighteen years of executing legal funding. As a result of the ALFC Law Firm Funding Process, we loan firms money based primarily on future assets of anticipated legal fees and costs which are an asset that a bank will normally never lend against due to Federal Banking compliance guidelines. In addition, we don’t require monthly interest payments while waiting for those legal fees to resolve into a settlement that eventually provides cash flow to the firm. The team at American Law Firm Capital, LLC has been setting industry bench-marks in legal funding since 2000 by addressing your core business challenges. The team at American Law Firm Capital, LLC has spent years refining our legal funding process to best serve your firm by simplifying our underwriting, funding & servicing criteria. The Nations Law Firm has enjoyed a long-standing relationship with Jeff Huff and his various “American” funding entities. They have proven to be highly beneficial to our clients and our firm. Jeff Huff is a consummate professional in the legal funding industry. His obvious skills are exceeded only by his team’s dedication to providing timely financial assistance to their clients. We regard our relationship with Jeff and American Law Firm Capital as a great asset to our firm when we require law firm funding. We strongly recommend Jeff and American Law Firm Capital to our brethren in the trial bar. American Law Firm Capital is a great resource to have in your law firm’s corner. In these complicated times which require massive amounts of costs and years of delay, it is great to have a law firm funding company like American Law Firm Capital in your corner. No fighter has ever won a championship without a good cut man. American Law Firm Capital is a great cut man and Jeff Huff’s follow through is better than Sandy Koufax. ALF has been a strategic partner. ALF has been a strategic partner to enable my firm to not only expand into new mass torts but also strengthen our existing national mesothelioma practice. Without Jeff and the team at ALF, I could not have retained control of my practice. Jeff and his team were willing to look at my firm’s unique situation and were able to understand the value of my inventory in a way no bank could. They also understood that I needed operating funds during repayment and allowed me to keep a portion of the fees as they came in. I’m back on my feet and in a better position financially than I ever expected and have Jeff and his team to thank! I’m pleased to recommend Jeff and his team at American Law Firm Capital as a reliable and creative source of capital. For more information call 1-928-Capital or click the link below. There is no cost or obligation to get started.